Hi friends! I visited my hometown of Daytona Beach this weekend and realized it had been 3 months since my last visit. Where does time go exactly and how is it December already? My husband Gabe stayed in Tampa to finish our bathroom remodel. That has been quite a journey and will be sharing all the positives and negatives on doing a DIY bathroom remodel soon (let's just say it was supposed to be finished in October). 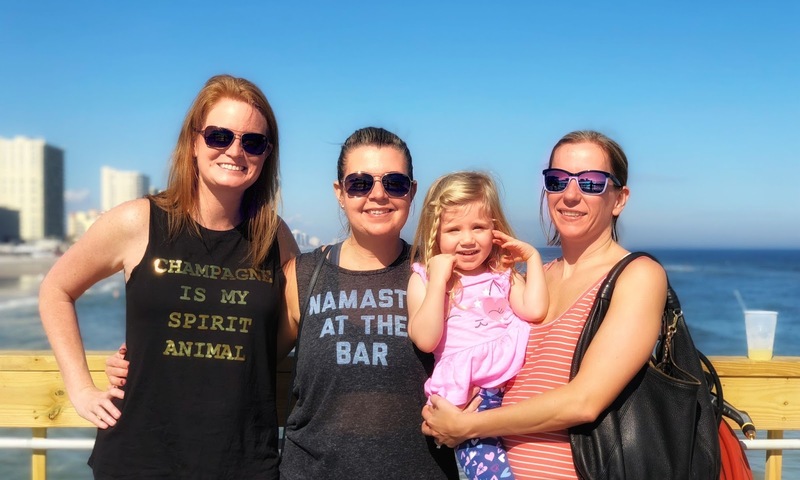 While visiting home, I took the opportunity to catch up with Keri and Tara, my two friends running the Key West Half Marathon with me. Yesterday marked the official 6 week countdown for the race and we went to brunch to chat about all the things we'd be doing while in town for our girls race weekend. Keri has been my best friend for 31 years and Tara is my former roomate but it is a very rare occurrence that the three of us are together. Needless to say we are all looking forward to spending 5 days together in Key West. 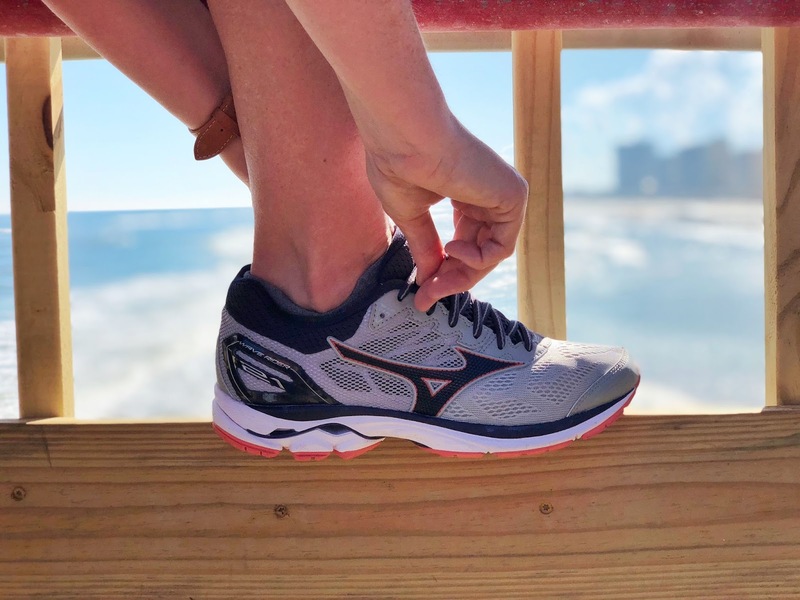 While at brunch, the girls were quick to ask me about my shoes, the new Mizuno Wave Rider 21. 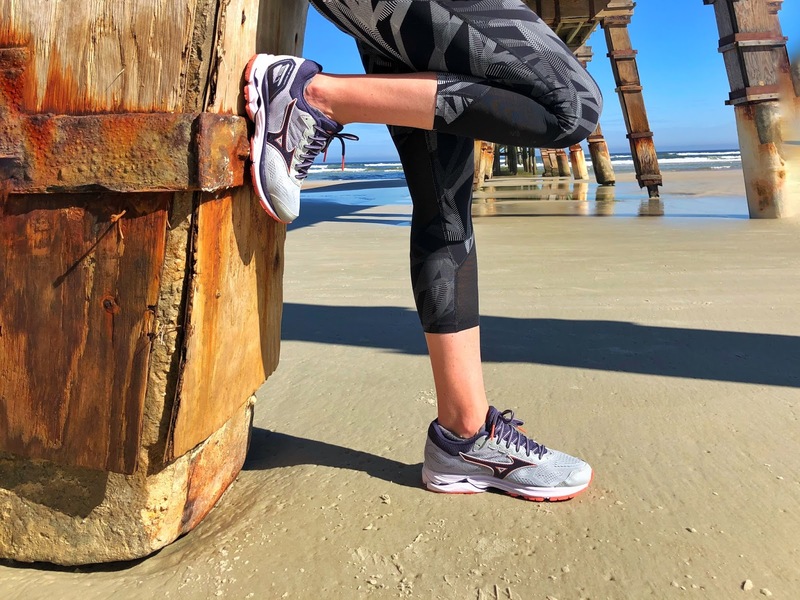 This is a neutral shoe with AIRmesh Upper for breathability and Intercool technology, a ventilation system that reduces heat and humidity build-up inside the shoe while running. Both are great perks for Florida runners! I ran my first full marathon in Mizuno's in 2013 and they also pushed me through 48.6 miles during the Dopey Challenge in 2014. I am excited to take the Wave Rider 21 on a long run this weekend. The enhanced SmoothRide allows for softer heel counter than the previous models which makes me a happy girl. Along with SmoothRide, the U4icX Midsole is lighter than previous models and the Strobel Lasting Board ensures a comfortable underfoot feel. Tara is training to beat 2 hours at the Key West Half while Keri and I are running for fun (that means more wine & champagne for us!). Aside from running 13.1 miles, we have a packed itinerary. Since the three of us hardly gets together, we are using this time to be carefree, kids at heart and I have planned a ton of activities for us. This is just a sneak peek of our destination race girls trip. Hard to believe we are less than 6 weeks away. 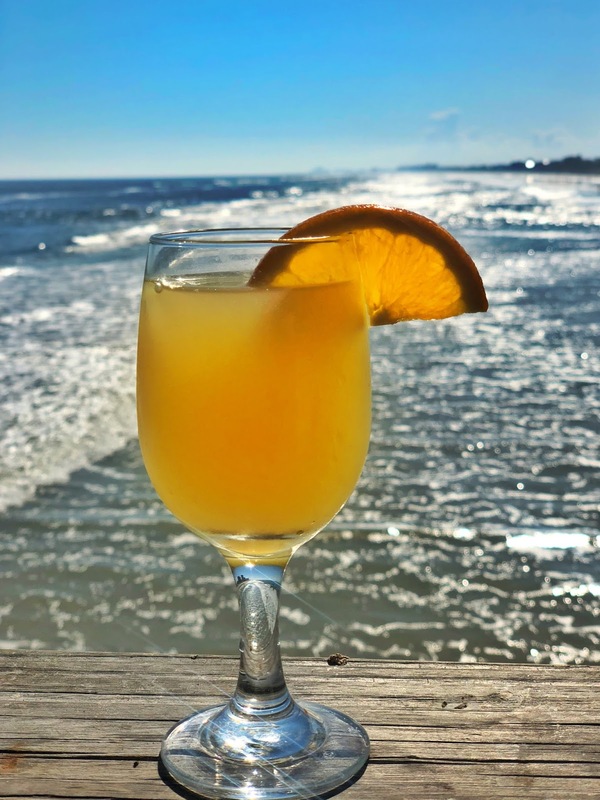 Sunday: Key West Half Marathon & Champagne Brunch! If you've been to Key West and have any suggestions on amazing restaurants, please send them over! Here are some outtakes from taking pictures of the Wave Rider 21....let's just say Tara's daughter is a riot and copied everything I did.